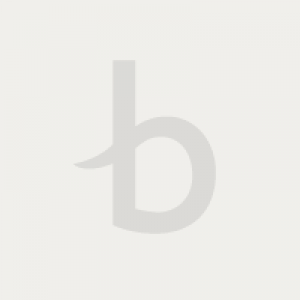 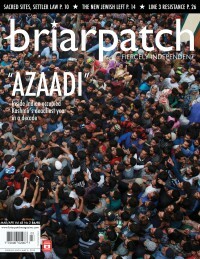 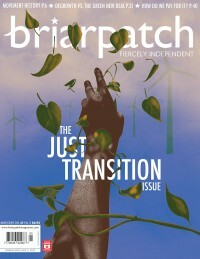 The Sask Dispatch is a Saskatchewan-focused publication produced by Briarpatch, launched in October 2018. 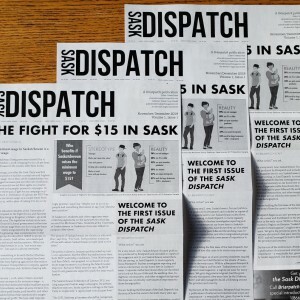 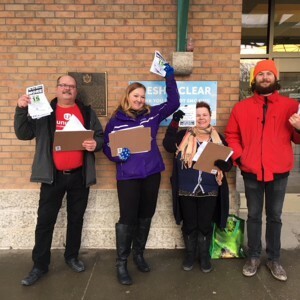 Printed every two months and posted online, the Sask Dispatch covers under-reported issues in the province, centring issues that are important to poor folks and the working class, Indigenous communities, and other marginalized groups. 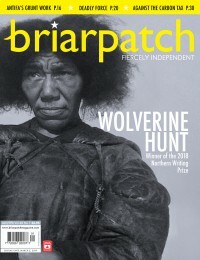 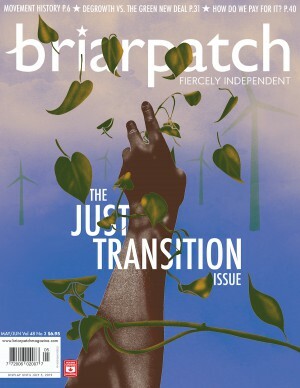 If you have a story Saskatchewan needs to hear, get in touch at pitch@briarpatchmagazine.com. 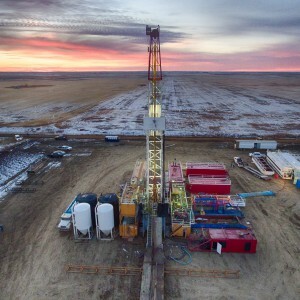 A major geothermal power generation facility is set to be built in Estevan, SK, Treaty 4 territory. 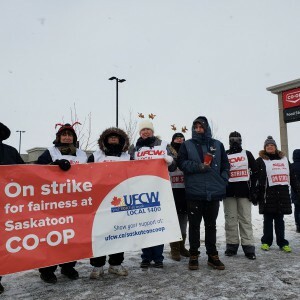 The Ministry of Social Services says that “approximately 4,000 cases were closed between December 1, 2017 and May 31, 2018.” Unless those 4,000 people who had been cut off appealed the decision before July 1, they would never be eligible to receive the supplement again. 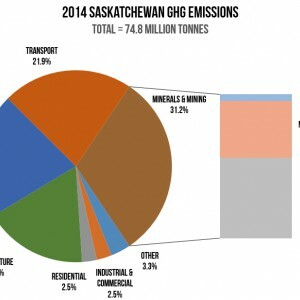 We’re trying out a low-cost, low-risk way to produce and publish more journalism about Saskatchewan.